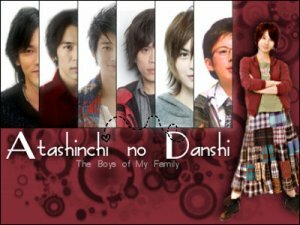 1 article taggé Atashinshi No Danshi. 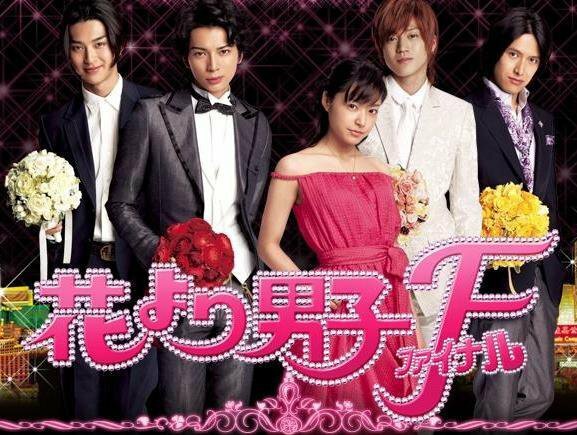 Rechercher tous les articles taggés Atashinshi No Danshi. 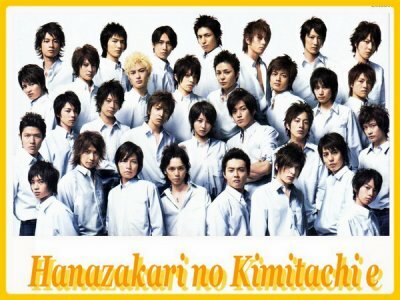 Titre, DRAMA, Drama japonais, Koizora, Hanazakari No Kimitachi e, Hana yori dango 花より男子, Ikemen desu ne, atashinchi no danshi, Atashinchi No Danchi, Atashinshi No Danshi., Ouran High School Host Club, Ouran High School Host Club ... ♥, Host Club, Misaki Number One, Misaki Number One! 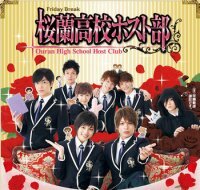 !, Misaki Number One ! 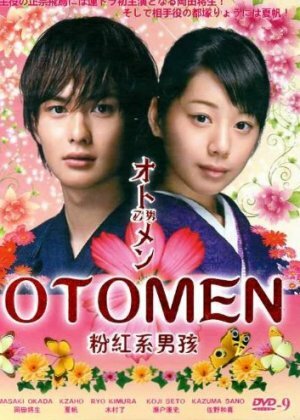 !, otomen, otomen drama, otomen (drama), Koizora - drama, Hana Yori Dango.